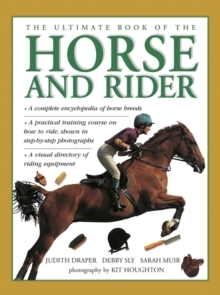 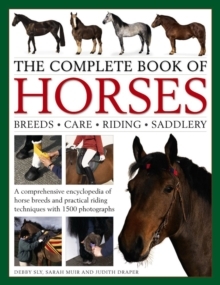 This book is an invaluable guide to every aspect of horsemanship, with a fully illustrated directory of breeds of the world, step-by-step instructions on how to ride, and information about specialist equipment for both horse and rider. 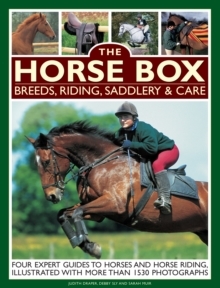 Over 60 breeds of horse and pony are covered, from the more familiar Thoroughbred and Shetland pony to the less well known Nonius and Caspian. 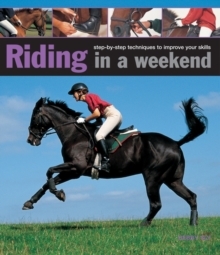 Riding instructions cover tacking up for the first time to mastering the intricacies of dressage.